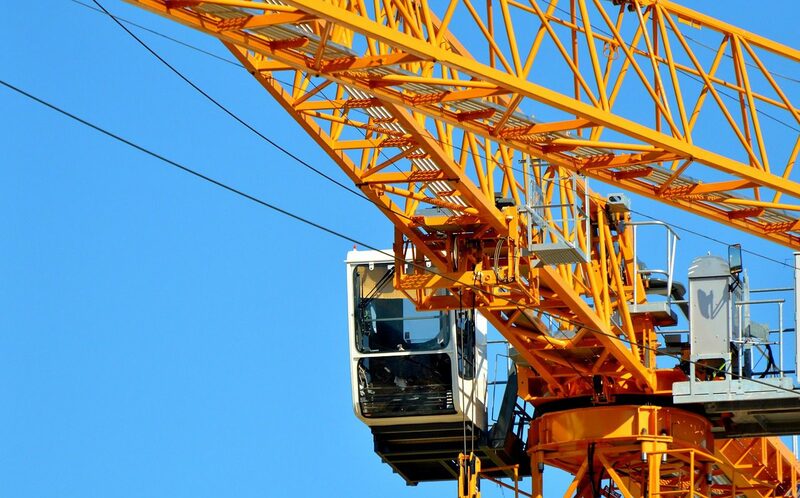 Crane operators operate mobile or stationary cranes to lift, move, or reposition loads. They will pull or shift controls to lift and reposition materials and equipment around a construction, dock or industrial site. They will work and communicate with other construction or dock workers to ensure health and safety procedures are adhered to. You could get into this job through an apprenticeship if you also get the plant operations college qualification and the CPCS card. You’ll usually need at least 4 GCSEs or equivalent, including maths and English, to apply. CITB and Go Construct have more information on becoming a crane driver. With experience and a Level 3 or 4 NVQ Diploma in Lifting Operations, you could become a crane supervisor, directing operations. After further training you may be able to work as a site manager, with responsibility for the day-to-day running of a construction or quarrying site. You will need to have a good understanding of regulations and procedures, be health and safety conscious, have a good head for heights, be able to work as part of a team.